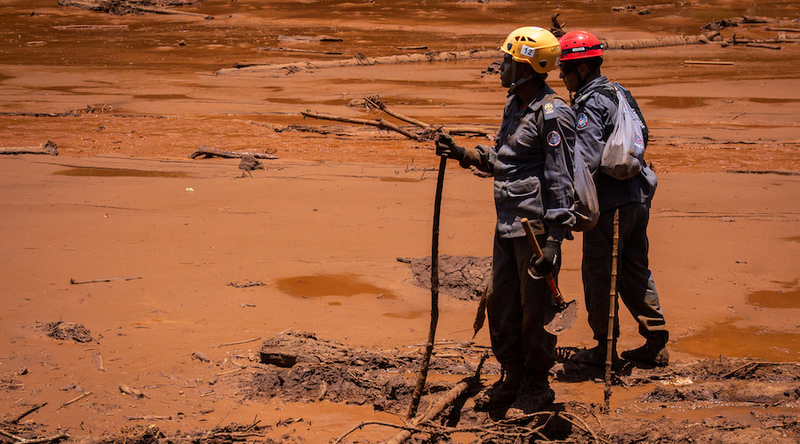 The aftermath of Vale's tailings dam collapse near Brumadinho. Photo by Romerito Pontes, Flickr, CC BY 2.0. Executives at Vale SA , the world's largest iron ore miner, quashed efforts by Brazilian authorities to audit one of the company's mining dams months before it collapsed and killed over 300 people, a state prosecutor was quoted as saying by news website G1 on Wednesday.